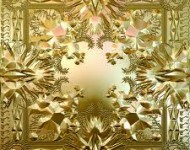 Follow along with our 2013 Grammy Awards live blog as we comment on the live performances, the award winners, the gaffes and the memorable moments of the show. 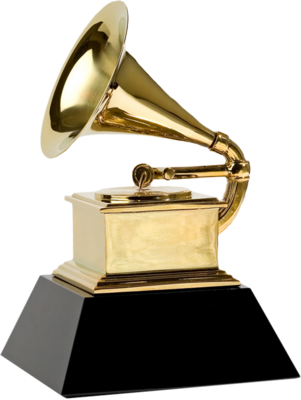 Check out the full list of winners in all 81 categories for the 5th Annual Grammy Awards, held on February 10, 2013 at the Staples Center. 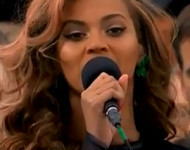 Beyonce’s press conference national anthem performance doesn’t make up for her inaugural lip synch. 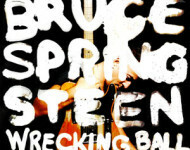 Here’s our 2013 Grammy prediction for Best Rock Album. 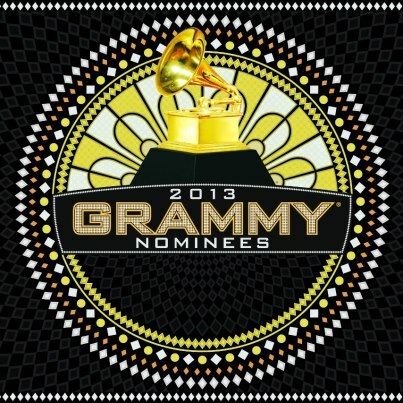 Nominees include Jack White, the Black Keys, Bruce Springsteen, Coldplay and Muse. 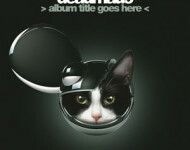 Here’s our 2013 Grammy prediction for Best Dance / Electronica Album featuring nominees Skrillex, deadmau5, Kaskade, Chemical Brothers and Steve Aoki. 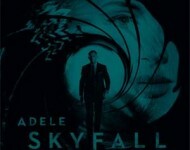 Adele snagged a 2013 Best Original Song Oscar nomination this morning for “Skyfall.” Will Adele win the Oscar? Read on for our prediction. 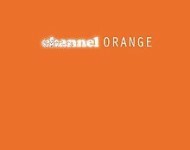 Here’s our 2013 Grammy prediction for Album of the Year, which features nominees the Black Keys, Mumford & Sons, Jack White, Fun and Frank Ocean.